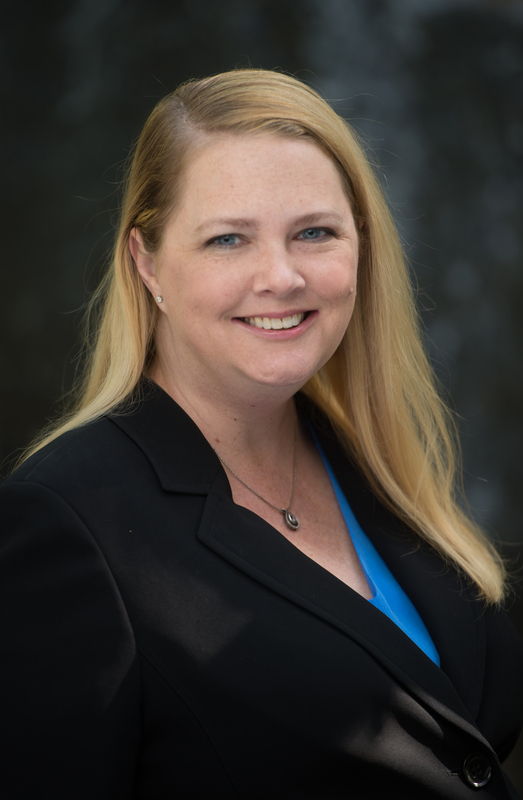 P. Elizabeth Helms (formerly, Arias) joined BPE LAW GROUP, P.C. as an associate in 2014. Prior to joining as an associate, she gained extensive experience in general civil litigation with concentrations in employment, construction defect/litigation, real estate, business, bankruptcy, debt negotiation, and insurance-related matters. Previously a licensed property and casualty insurance broker, Elizabeth has a thorough understanding of risk management and the insurance business. Before attending law school, Elizabeth worked as a residential mortgage consultant and loan processor, giving her additional experience to the real estate issues our clients regularly face. Elizabeth received her B.A. in English/Secondary Education from Trinity International University in Deerfield, Illinois in 1999. While at Trinity, she was the recipient of numerous debate and English scholarships and was selected to be in Kappa Delta Pi, an honor society in education. She attended University of the Pacific, McGeorge School of Law, where she received her J.D. and certificate in International Legal Studies in 2008, graduating on the Dean’s Honor Roll. While at McGeorge, she was the recipient of the Dean’s Scholarship, the Witkin Award in International Advocacy, an award that recognizes the student with the highest grade in the class, and was a finalist in McGeorge’s First Year Students’ Mock Trial Competition. Additionally, she was selected to represent McGeorge in Vienna, Austria in an international commercial arbitration competition. Elizabeth is a member of the State Bar of California, the Women Lawyers of Sacramento professional organization, and is admitted to practice in the U.S. District Court for the Eastern District of California. In her spare time, Elizabeth enjoys salsa dancing, playing the piano, and studying foreign languages (especially French). As a Lymphoma survivor, Elizabeth is a former Team in Training marathon participant and has completed 2 full marathons and 4 half marathons, all for the sake of raising money for the Leukemia and Lymphoma Society. When she’s not exploring local destinations, her passion is international travel, and she loves to share her travel stories of the 13+ countries she has visited thus far, especially her time spent in China and Israel.